Jonathan Spruce is a civil and transportation engineer with over 25 years’ experience of working for the public and private sectors. He is an experienced adviser to the public and private sector, and regularly provides advice at a senior level to local authorities and partnerships in the UK, to support the development of transport and regeneration solutions which enable economic growth. 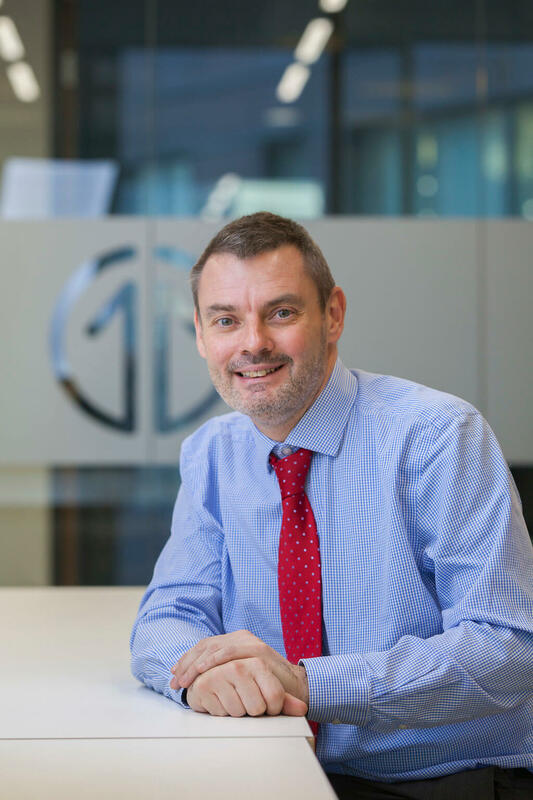 He is currently Chair of the Institute for Civil Engineers’ Transport Expert Panel, was part of the Steering Group for the State of the Nation 2016 – Devolution report, and is a member of its Northern Powerhouse Panel.